What makes the RMBF so effective is that the majority of our Board and our volunteers come from a medical background. This means that as an organisation we understand the unique pressures facing doctors on a day to day basis. The Royal Medical Benevolent Fund is delighted that Her Majesty Queen Elizabeth II has been our Patron for more than sixty-five years. 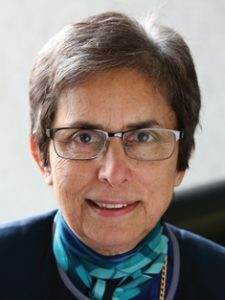 Professor Dame Parveen Kumar DBE is Professor of Medicine and Education at Barts and the London School of Medicine and Dentistry, and an honorary consultant gastroenterologist and general physician at Barts and the London NHS Trust and the Homerton University Hospital Foundation Trust. 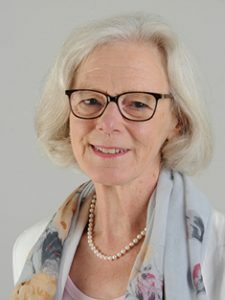 She is the President of the Medical Women’s Federation, a former President of the Royal Society of Medicine and the BMA, and former Chair of the BUPA Foundation. Parveen is also a trustee of other charities and is the Co-Editor of Kumar and Clark’s Clinical Medicine, now in its eighth edition. Michael Farthing is Honorary Professor and Honorary Consultant Gastroenterologist at UCL Medical School, University College London. His previous posts include Vice-Chancellor of the University of Sussex and Principal of St George’s, University of London. He graduated from the University College Hospital Medical School and undertook post-graduate training in Cambridge and London and post-doctoral research in Boston, USA. He is an editorial board member of several international gastroenterology journals and has taken an active interest in research and publication integrity and misconduct in biomedical research. He was founding chairman of COPE (Committee on Publication Ethics) between 1998 and 2003 and is a member of The General Medical Council’s governing board. His other interests include medical history and the creative and performing arts. Heather Mellows was a consultant obstetrician and gynaecologist for over 23 years. She served as Vice-President to the Royal College of Obstetricians and Gynaecologists from 2001-04, and during that time co-chaired the Maternity Module of the Children’s National Service Framework. Subsequently she was seconded as Professional Advisor to the Maternity Team at the Department of Health and had a particular interest in Standards and Quality Indicators. She developed an interest in helping doctors in difficulty during her time as Vice-President and worked with the National Clinical Assessment Service on the Back on Track project. In retirement she carried out Inspections for the CQC in England. 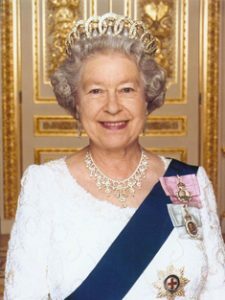 She was awarded an OBE in 2011 for services to Medicine and Healthcare. 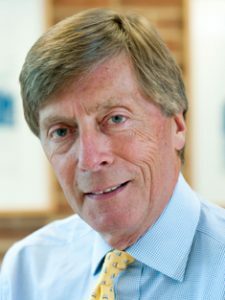 Steve Crone was appointed Chief Executive of the RMBF in 2011. 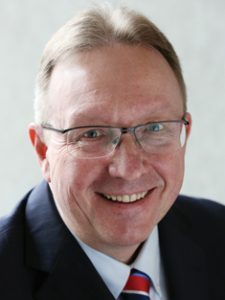 Steve is an experienced CEO and has worked in the health charity sector for over 30 years including senior roles at the charities QUIT, College of Health, Asthma UK and Counsel and Care. Steve was formerly Chairman of the European Network of Quitlines and a member of the European Commission’s Help Campaign Advisory Board.